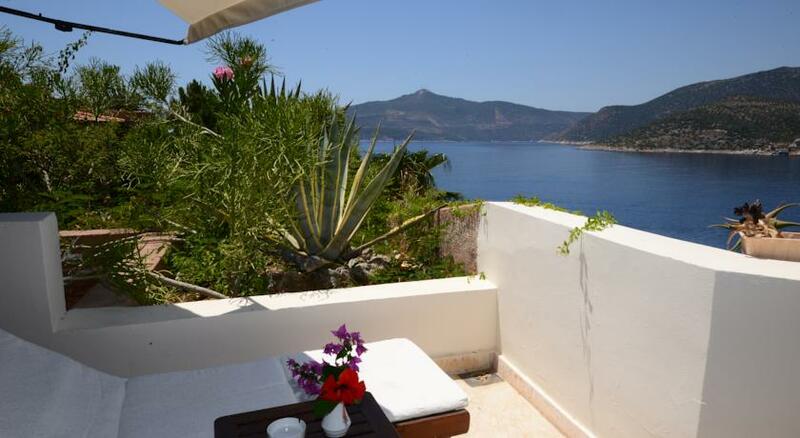 Patara Prince Hotel & Resort is a facility in Kalkan, one of the unique bays in Turkey which managed to protect its fresh and natural structure, which is awarded by Italy for its architecture that combines the Turkish motifs and colors with the smell the Mediterranean. 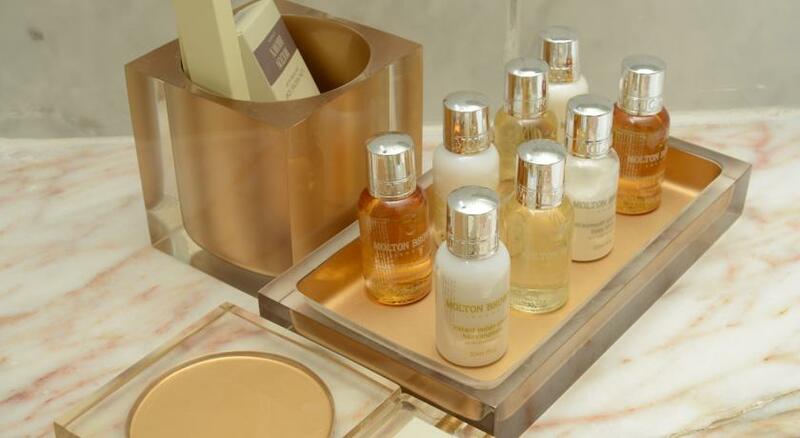 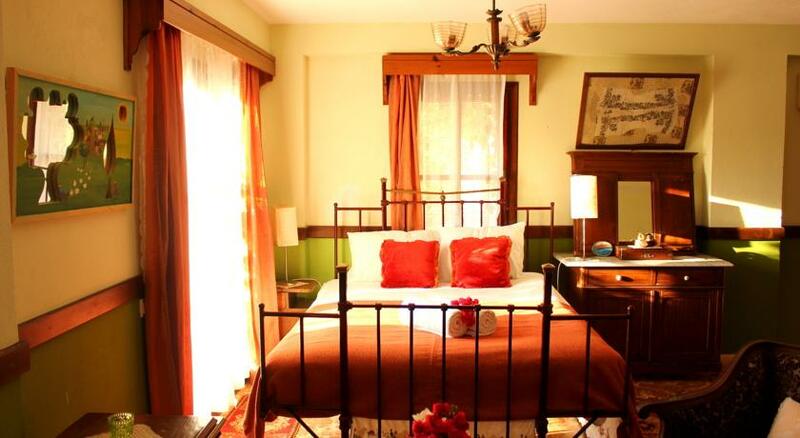 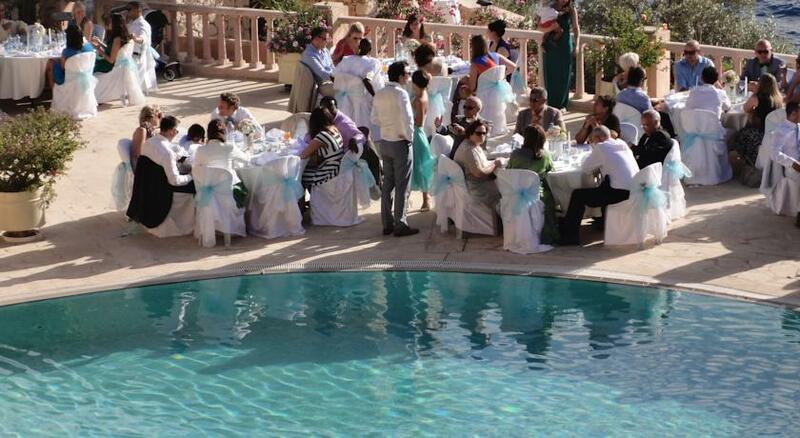 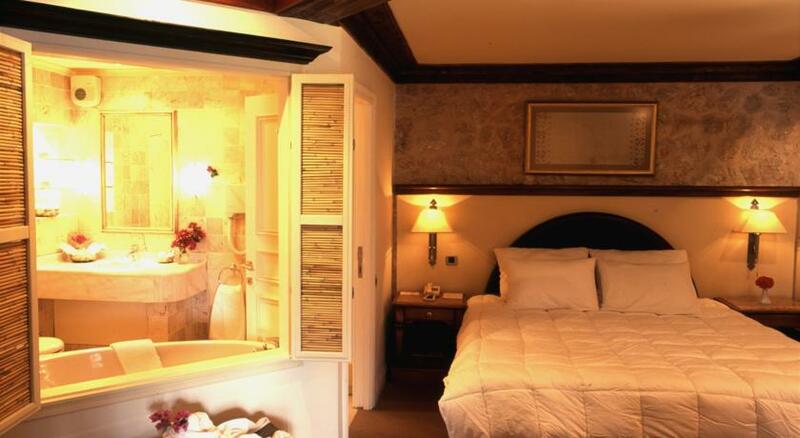 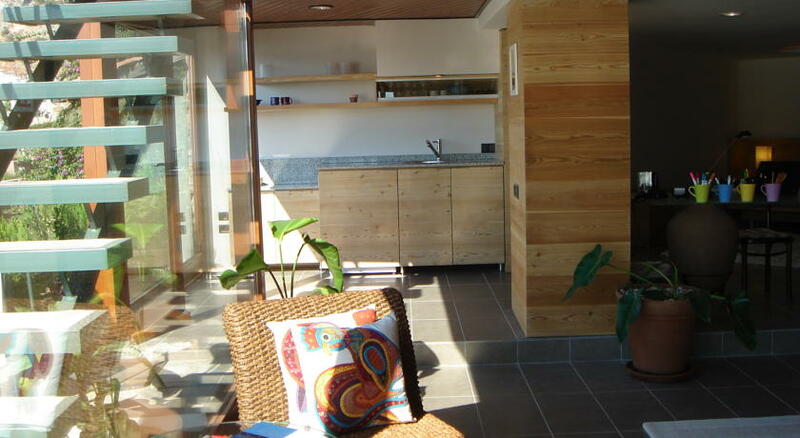 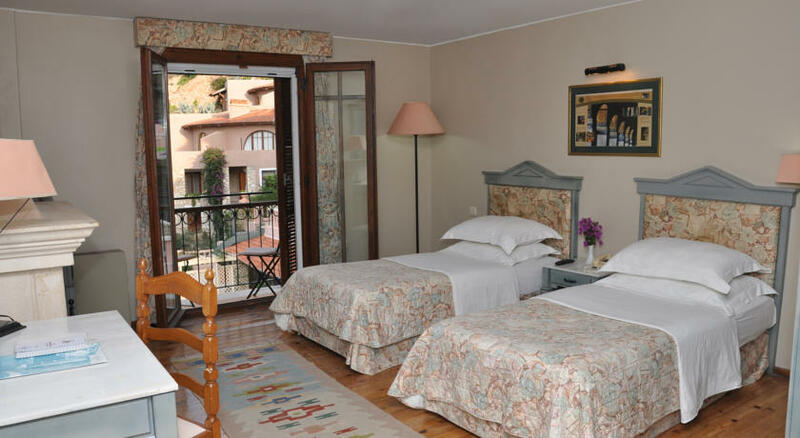 Adopting the principle of “Personalized service”, the facility has various quality options. 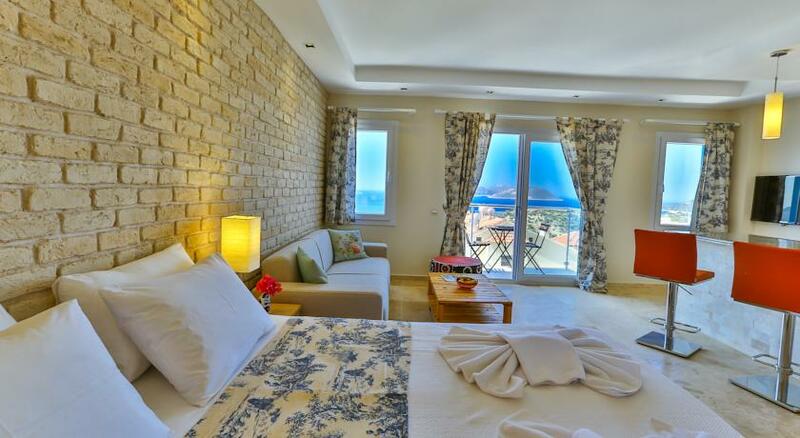 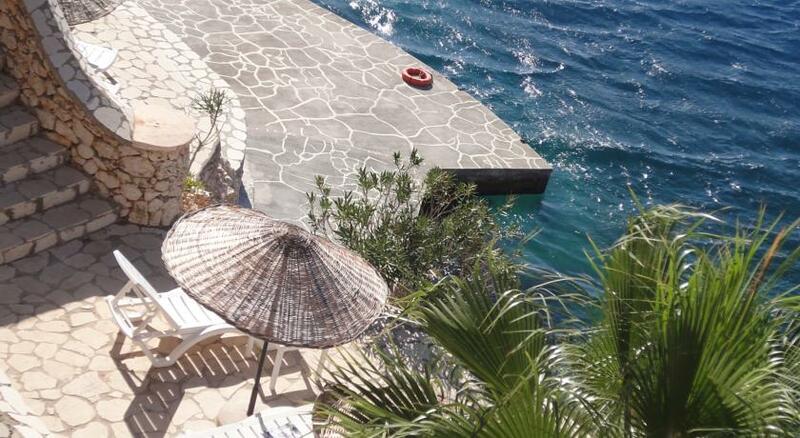 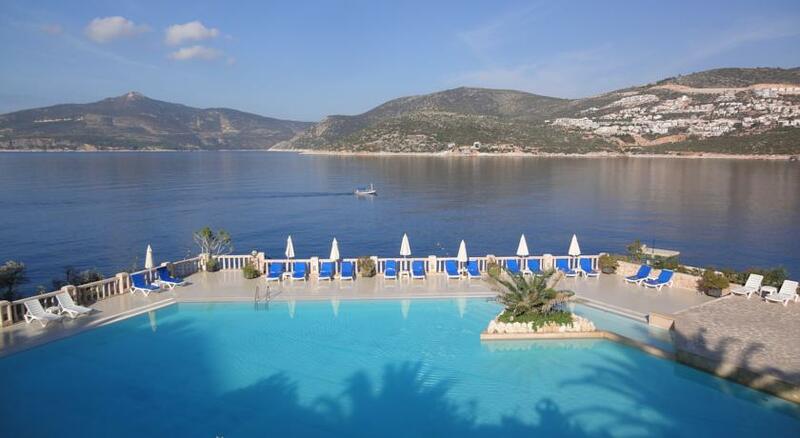 The facility, which offers many rooms, suite rooms and villas with an original design and splendid view of Kalkan Bay, has a private blue flagged beach with a length of 175 meters and four swimming pools, one of which is an indoor pool. 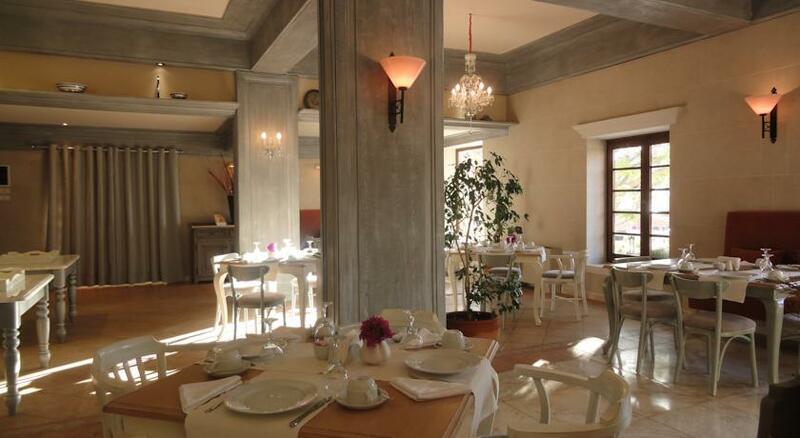 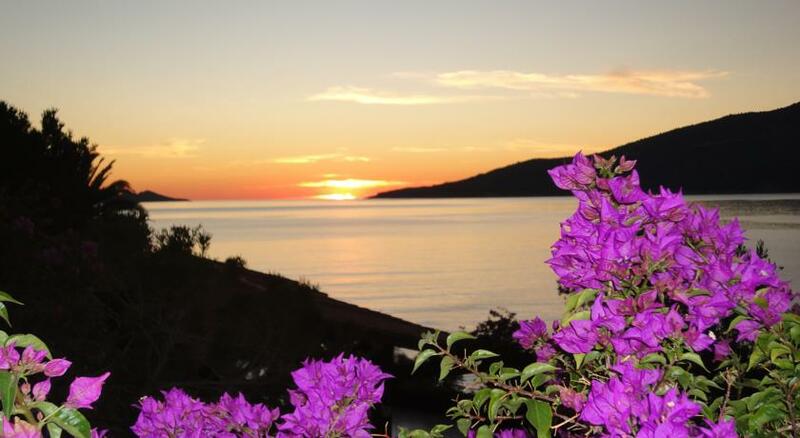 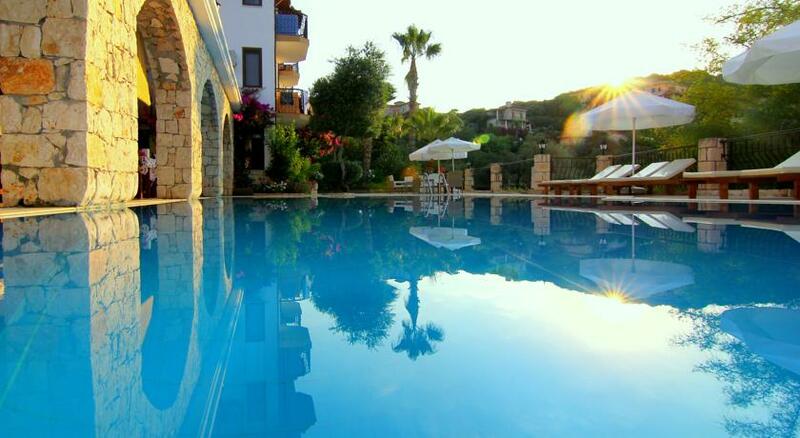 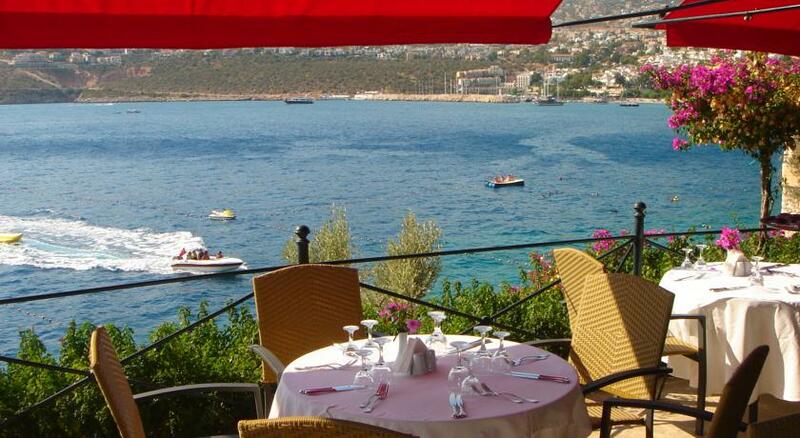 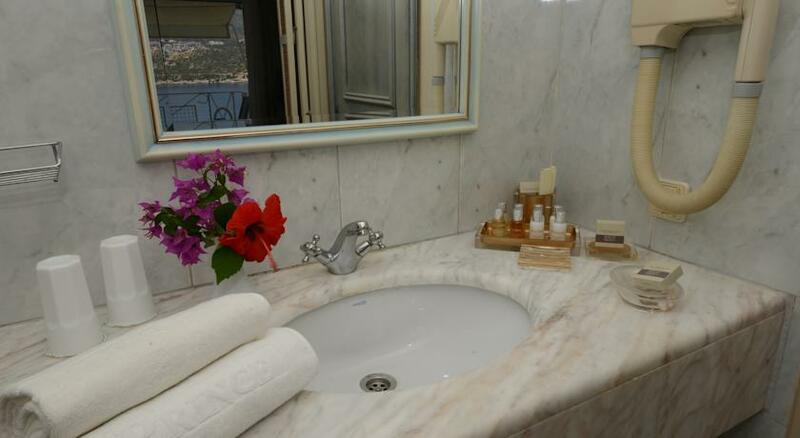 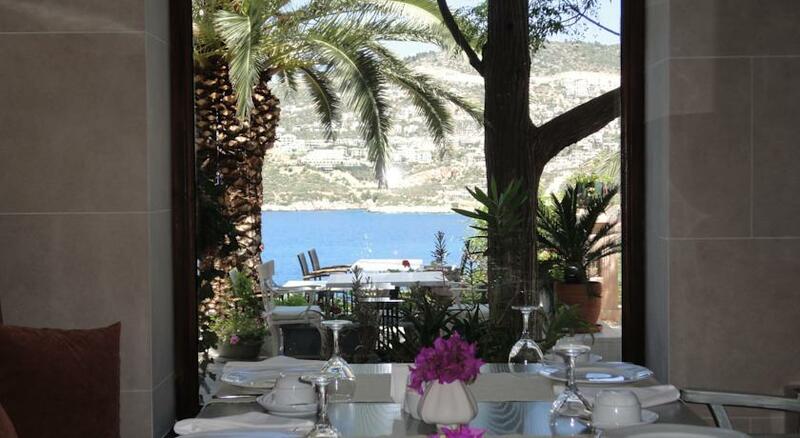 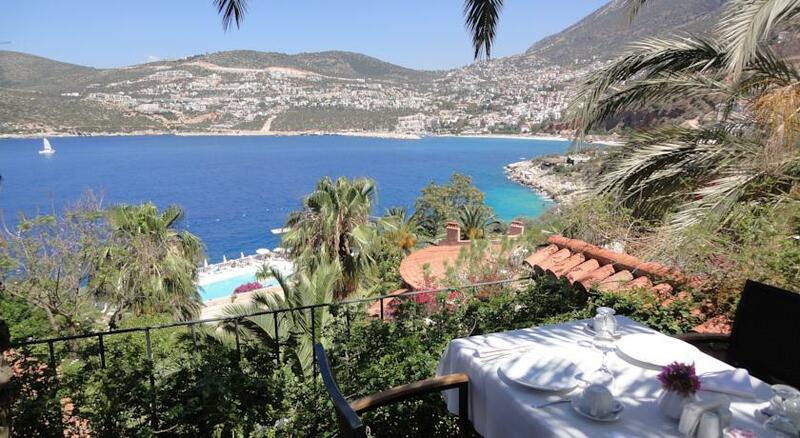 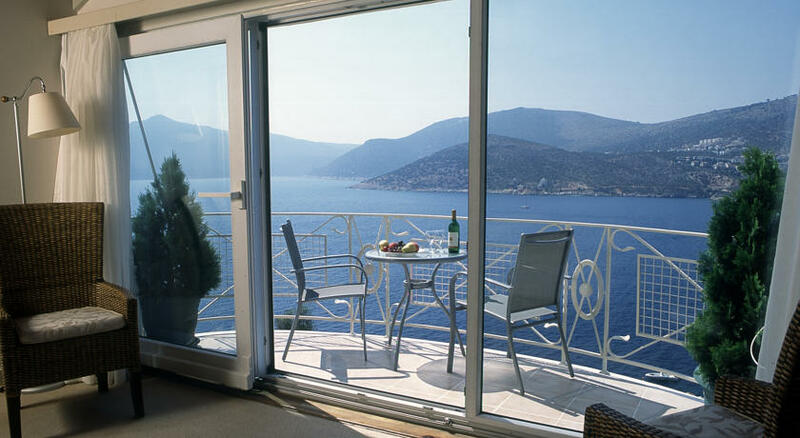 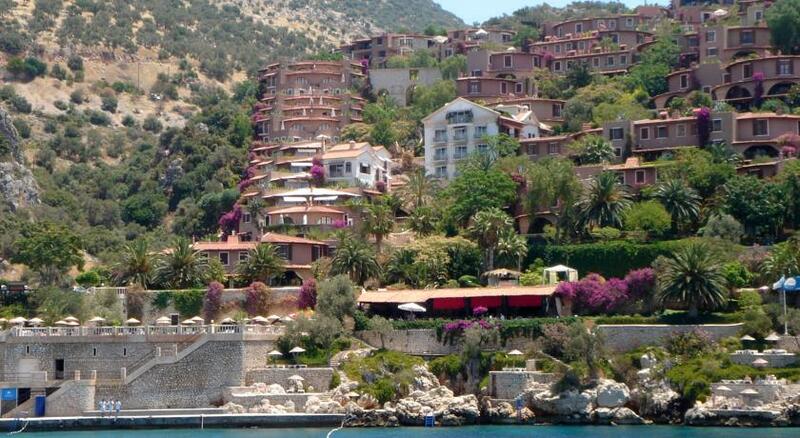 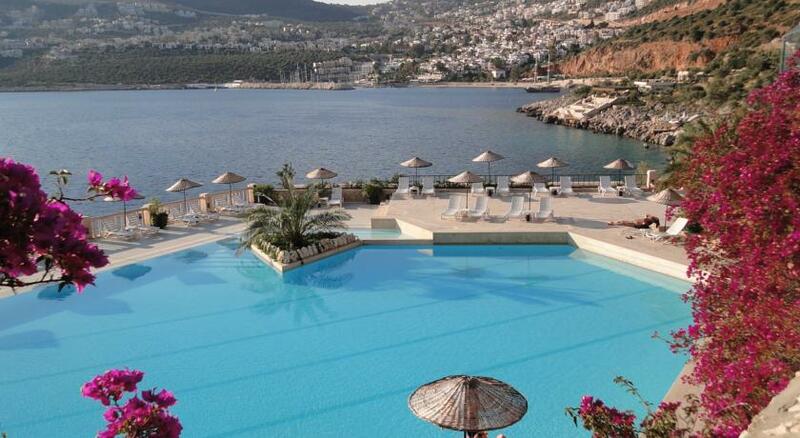 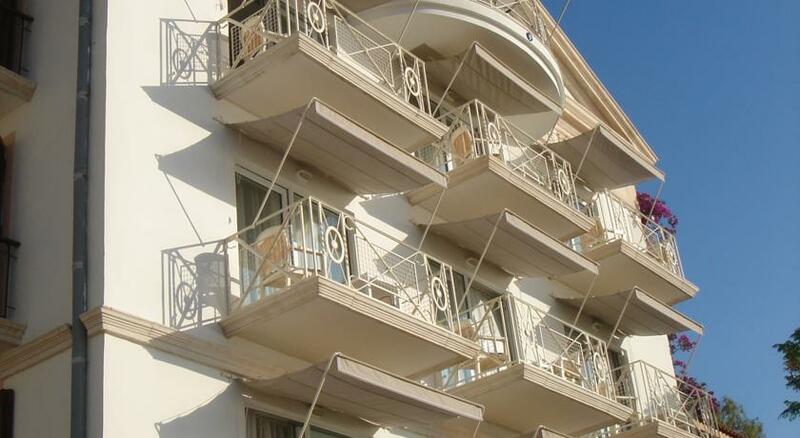 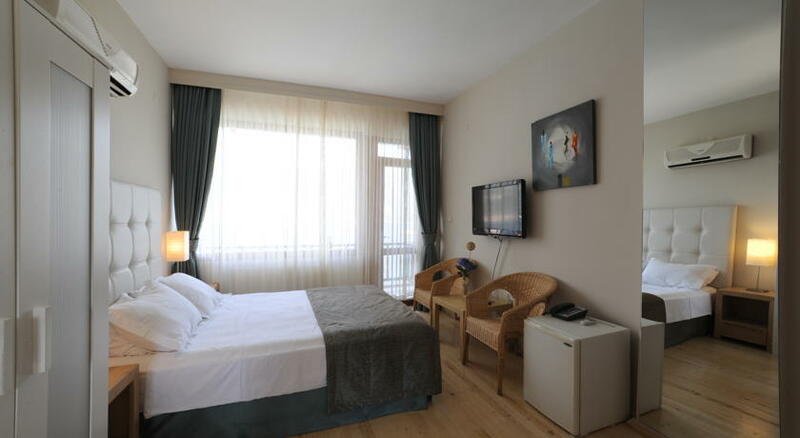 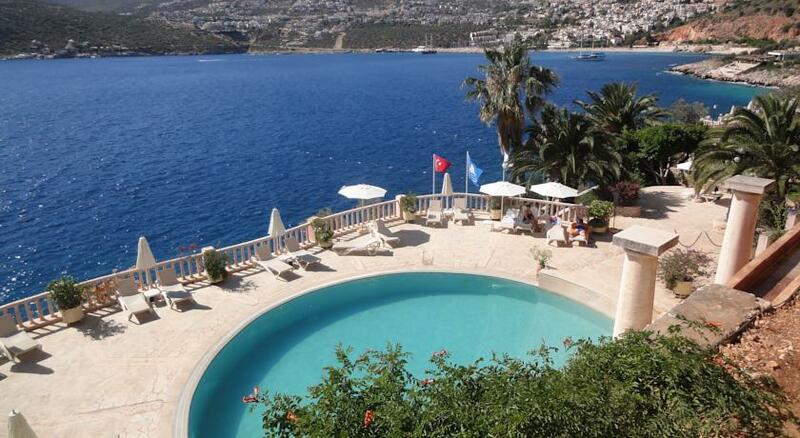 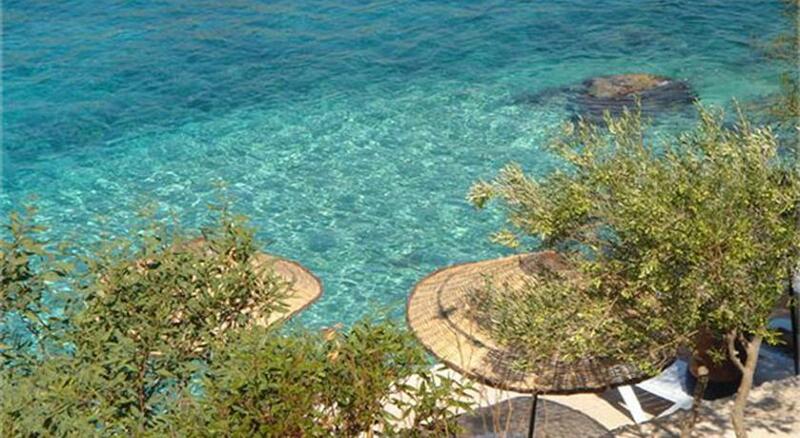 The hotel is within walking distance to Kalkan. 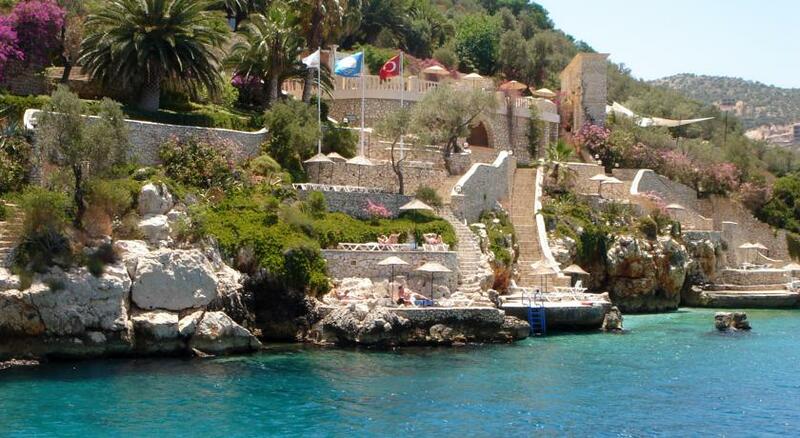 In the season, the hotel organizes private boat tours whereby you can swim in unique bays of Kalkan. 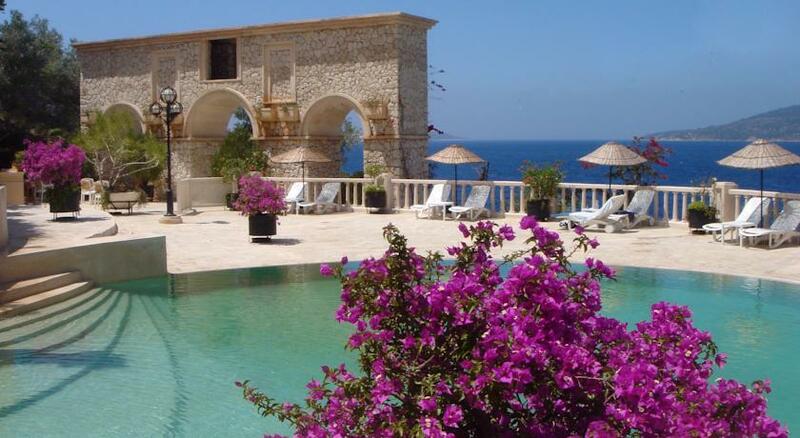 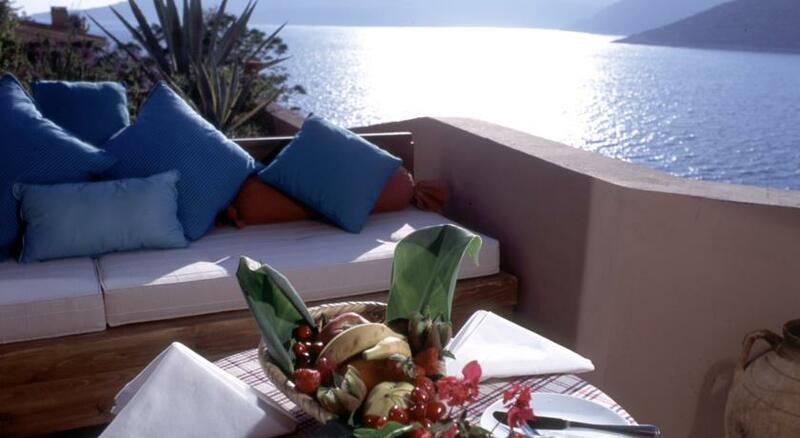 If you wish for a perfect Mediterranean view, sunset and a private luxury place, you can rent a Cabana daily. 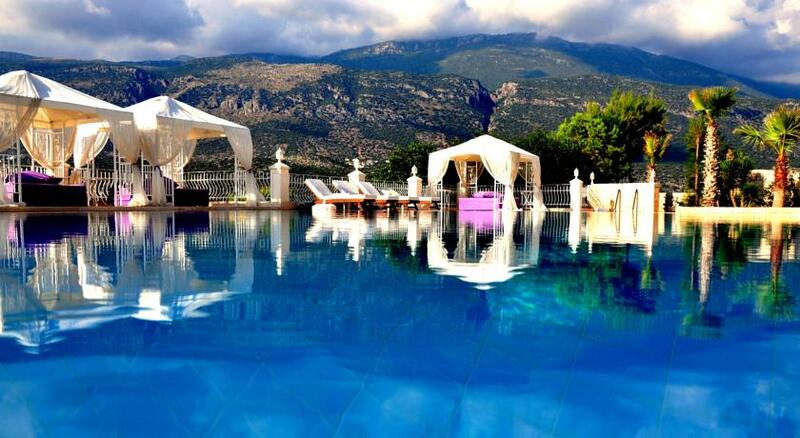 The unique spa experience which will purify your soul and body from stress is only one of the good memories the hotel will provide you with.